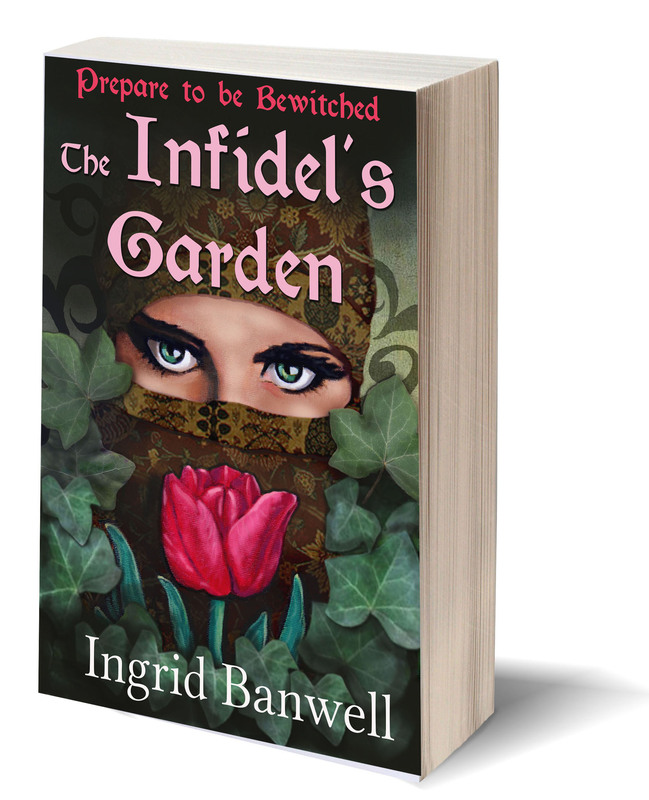 The Infidel’s Garden is currently available as an eBook. If you’d like to buy it, scroll down and click on the links at the bottom of this page. 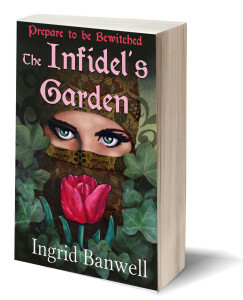 In the spirit of Diana Gabaldon’s Outlander series, The Infidel’s Garden combines the magical with the mundane in a love story of epic proportions. Set in the Dutch city of Hertogenbosch in 1502, nineteen-year-old Marjit, an orphan of the Spanish Inquisition, stubbornly refuses to abandon her Muslim faith. Baptized against her will, the passionate and outspoken Marjit challenges all things Christian. Forced to clean and garden in a household of religious fanatics, Marjit wages a war with her own soul when she falls wildly in love with her Master, the devilishly handsome and piously Christian Pieter van der Beeck. Danger sets in when Marjit’s exotic beauty is coveted by the mysterious and possibly mad artist Hieronymus Bosch, and by the lecherous brother of her foul-mouthed, drunken Mistress. Terrorized and accused of witchcraft, Marjit must battle scheming clerics and the evil Archbishop Solin before she can fulfil her destiny alongside the married, loyal and devout Pieter. There are many secrets in the van der Beeck household, and the mystery of Marjit’s birth is one that results in an explosive revelation that changes everything for this pair of eternal soul mates. Sorry, iBooks is beyond my grasp. It is available on iBooks, but I think you need to download it directly to your Apple device. Just search by author name or book title – I know it’s there. After you have finished the book, if you loved it, I would very much appreciate a review on any of the above sites or on Goodreads.